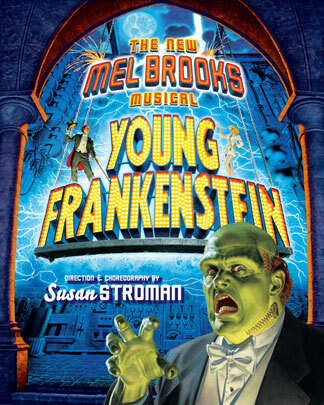 Radio of Horror is giving away 2 free tickets to the musical Young Frankenstein next Friday at 8pm at the Hanoveer theater. You also get to go to the cast party after ward at a nice restaurant and meet the cast and crew. Email me to find out how to win these two passes to see this great horror comedy. We will do the giveaway on the air this Sunday as well.